Yes, how NGOs operate is well know but here I am talking about the ones we borrowed directly from them. 70 % on payment of recurrent expenditure alone. yellow knife wrote: If I am not mistaken Why Nations Fail talk about your issue..
Ok right... IMF or WB is not responsible for that..
Shaa marune, you have perfectly described how Fat Ponil ran the UNP from 94 onwards. Want too see what happens when he's President? Habay Korea productivity and hard work is about 4x more than shoeshineland productivity so don't do direct comparison. When you do Ethiopia we can do direct comparison with shoeshineland. 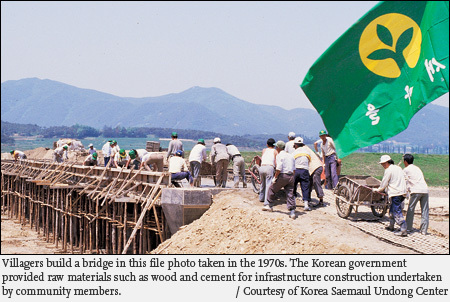 Along with massive highway development South Korea developed villages with less expenditure. That is known as saemaul movement. Villagers were hard working to develop their own village. For those who rush to say Sri Lankans are lazy and south Koreans are hardworking let me remember you how JVP lead teams rebuilt rail roads after Tsunami in Sri Lanka. 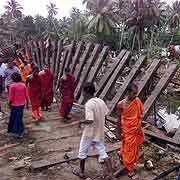 JVP contributed rebuilding Tsunami hit Sri Lanka in the same disciplined manner as South Korea. No payments made. With the resources found on their own they rebuilt the railway and many other including Galle Bus stand. So don't blame Sri Lankan people. I would say they are almost equal to any other human beings found elsewhere. The only nation I would exempt is Japanese. Japanese are a marvelous lot of Super Men. yellow knife wrote: For those who rush to say Sri Lankans are lazy and south Koreans are hardworking let me remember you how JVP lead teams rebuilt rail roads after Tsunami in Sri Lanka. So why do these powerful supermen wait for Tsunamis to get activated, can't these jeppas work hard everyday without blocking roads with useless protests. 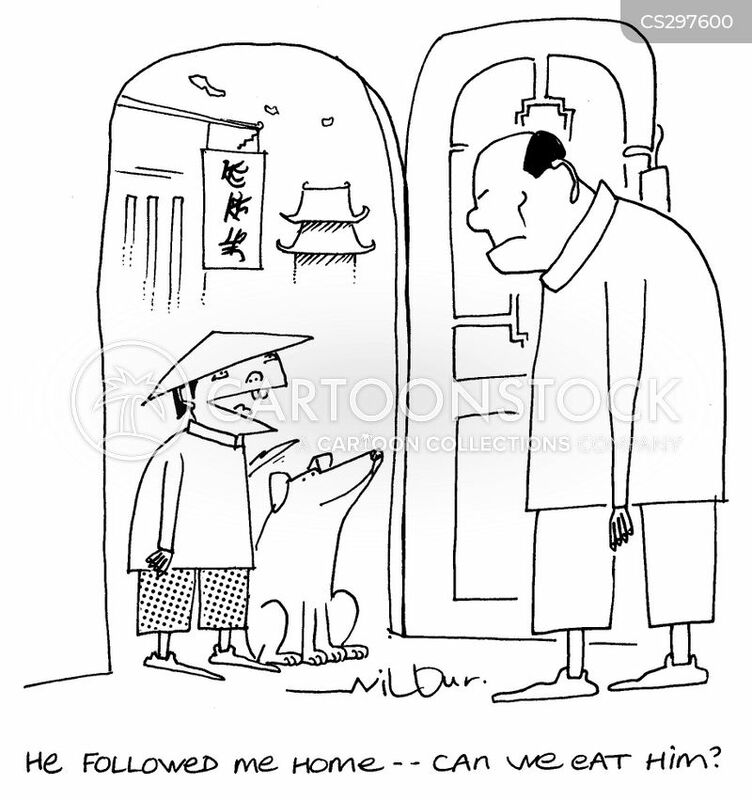 And don't forget how certain future dictators took advantage of the tsunami fund inflows. JVP and General Park Chung Hee had something in common.. A little bit of communism.. Park arrested earlier for being a communist cell . JVP over-drank the liquid and that is why they remain on roads..You have to drink to the right amount. Many others who have not drunk a little bit of communism will not believe that common man can be disciplined to work for the development of the country . and I have a question for u..
are u living in Korea or worked ? Sri Lankans are sent to South Korea on work permits which almost equal to the work permits South Koreans got from Germany. What do those who worked in South Korea come back and tell? Are you planning to develop Sri Lankan model Samsung? My friend used fork,knife, spoons and asked me " From which country you learned chop stick play"
Even I went for a Korean restaurant last week my Sir.. They have different culture in dinner comparing with Sri Lankan Style. But As we observed there are 2-3 types of verities. (Chat and have the meal,Phone mania and have the meal etc..). Yah Chop stick was nice,i'm ok with it now would rather before..
Never been to one of them or tried the sticks but I heard that they are the ones who introduced Karaoke singing to Sri Lankan dinners. Before I move into Korean Education , I would say we all can learn a lot from YOUTUBE today. Before Greeks created class room education ( India and China did the same and that's a goldthe East: the Buddha, Confucius, Lao-Tze, and the West: Pythagorasen ) man learned from watching how another do an activity. I learned many thing from you tube..
Hoola hooping, wow YK I am deeply impressed by your range. South Koreans considered education as wealth and parents sent their children to schools and government too spent heavily on education. The effort by Sri Lankan Governments and Parents is similar to that and even our society place higher value for educated people. Once again same strategy but different results. The South Korean education system has been praised for various reasons, including its comparatively high results and its major role in ushering South Korea's economic development. Many political leaders including U.S. President Barack Obama have praised South Korea for its rigorous education system, where more than 85 percent of South Korean high school graduates there go on to college and creating a highly motivated and educated populace. In addition, 65 percent of South Koreans aged 25–34 hold at least a bachelor's degree, the most in the OECD, while the global OECD average is 39 percent. This is show a little idea of how Sri Lankan culture spread in Korea. Just Look @ how fluent , watch until ends. Korean Kelloth Lassanai Neda Nihal Ayya ??? කොරියාවට ගිය කාගෙන් හරි අහන්න.